We ship orders within 72 hours via USPS. We accept all major credit cards - powered by Paypal. 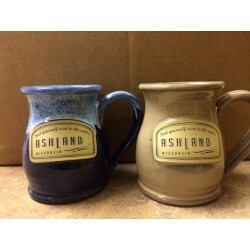 Thank you for browsing our Ashland Chamber Store. If you have any questions please feel free to call our office at 715-682-2500.